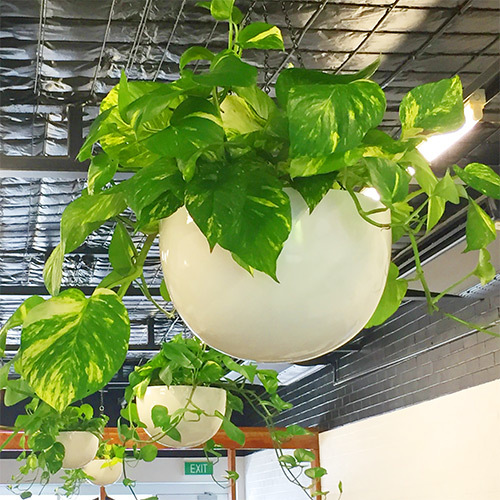 Citygreen Indoor Plant Hire – Indoor Plants for Brisbane & surrounds – Indoor Plants for Hire , Brisbane & southeast Queensland. 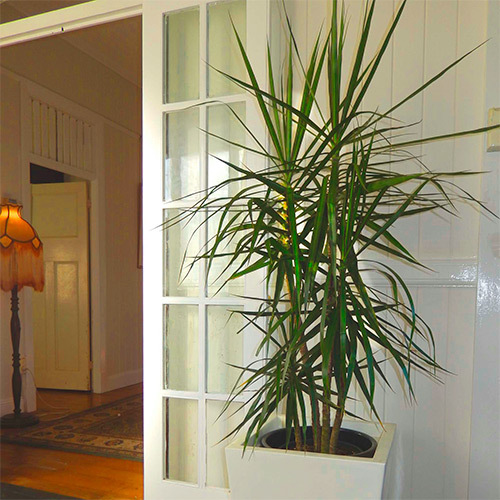 Call 1800 84 22 99 or email us using our contact page to arrange a free quote and consultation. 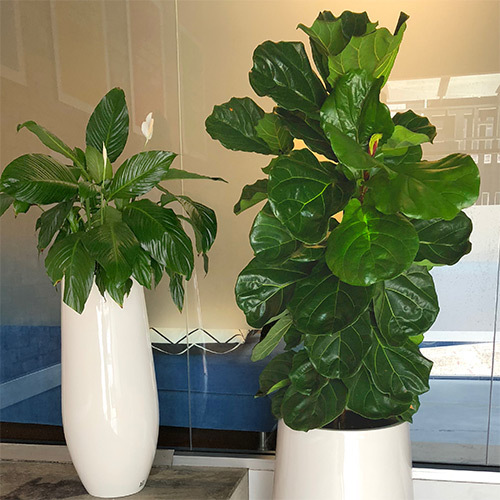 Citygreen offers free installation of your plants. In fact, we have no sneaky extra charges at all. We do not insist on any time based service contracts for a project worth less than $1000 per calendar month. 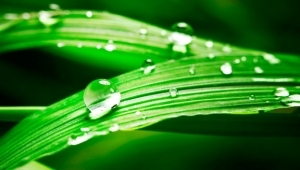 Citygreen is dedicated to providing an attentive, personal and professional service. 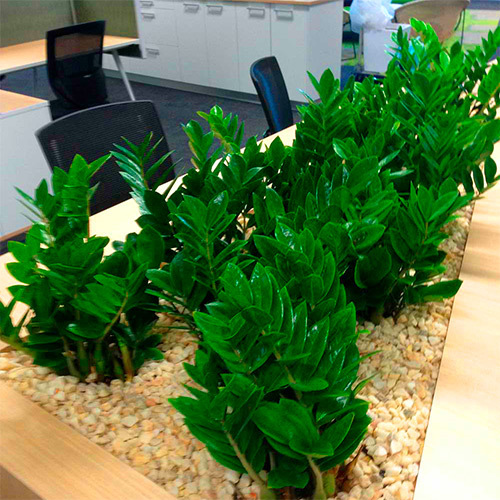 Citygreen offers a premium quality indoor plant hiring service for offices, bodies corporate and executive homes. 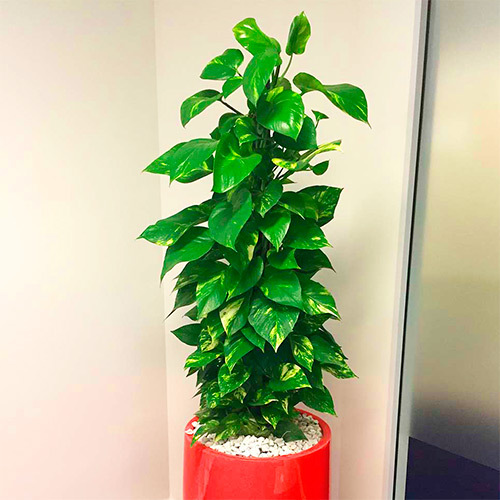 We serve the entire South-East Queensland and Northern New South Wales regions. 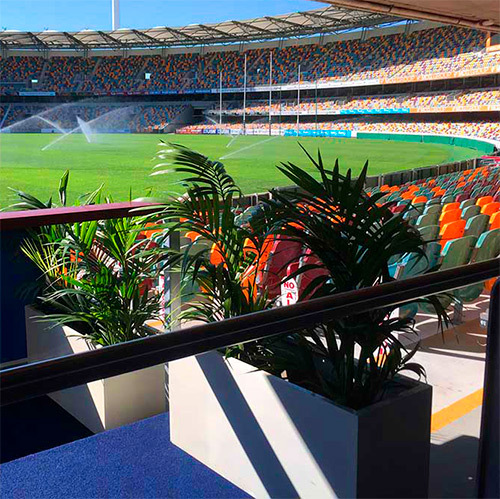 Firstly, we install plants and pots for you. 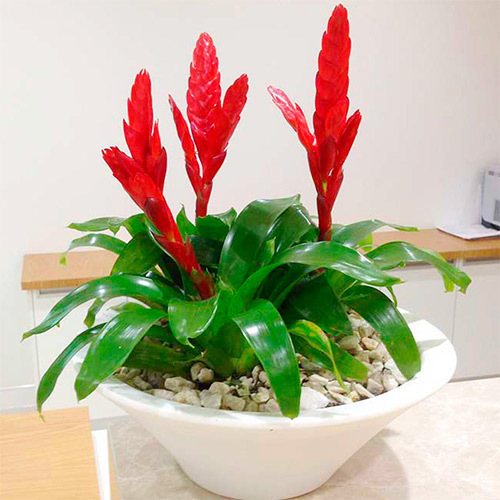 Secondly, we maintain them regularly to ensure they remain looking healthy and lush at your premises. 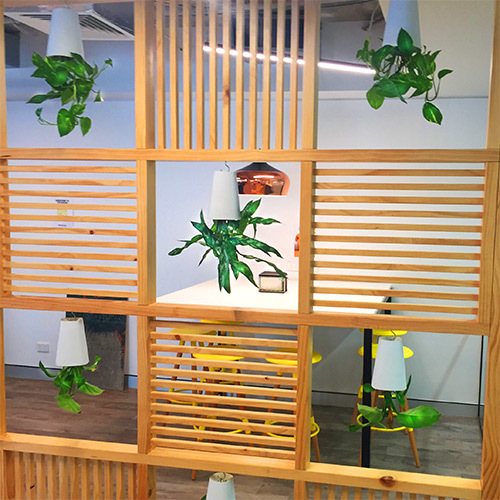 Plants don’t last forever inside. 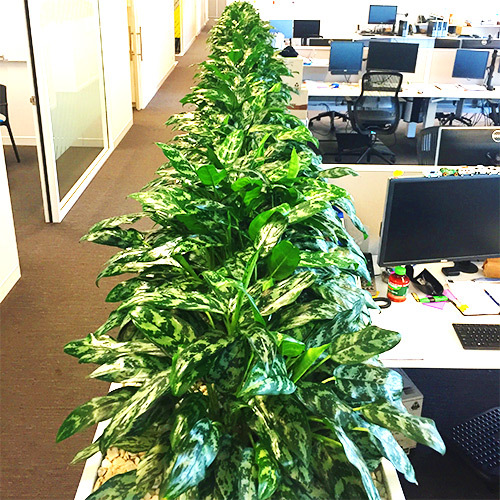 As part of our quality service package, Citygreen will swap any plant failing to thrive in its position. 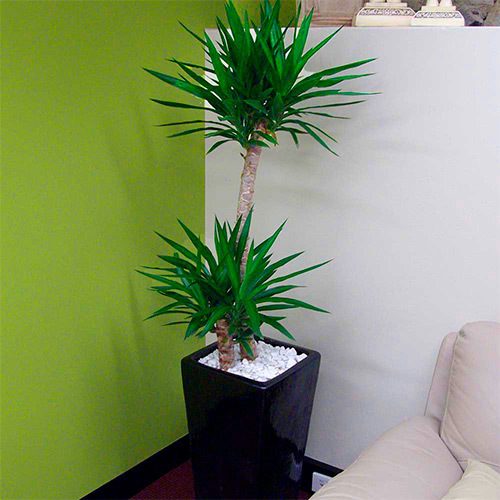 We will also reinstall plants if you require a ‘new look’ for your premises. 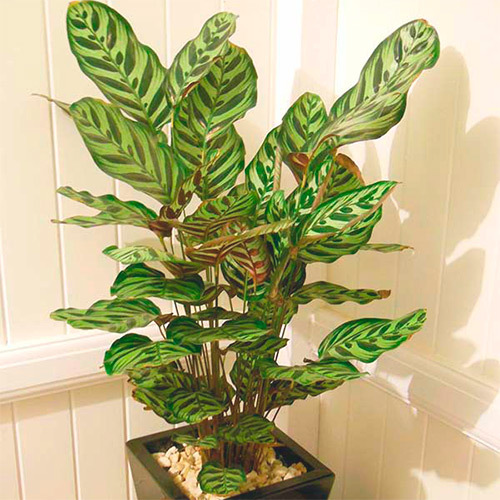 Citygreen stocks the highest quality tropical plants in our nursery. 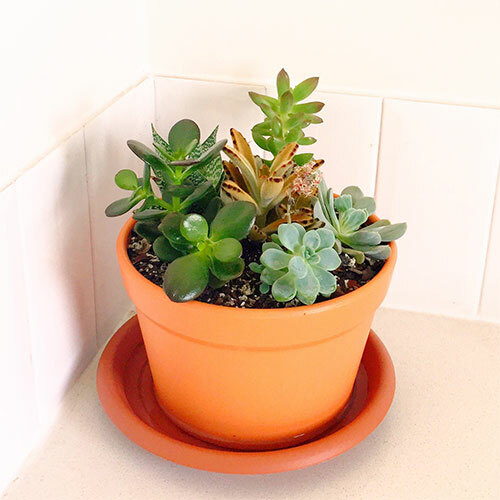 We purchase only from the best wholesale production nurseries in Queensland and Northern New South Wales. 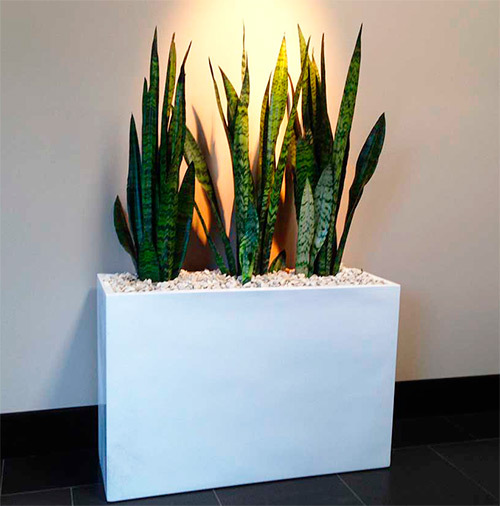 Citygreen planters are available in a wide variety of colours and styles. 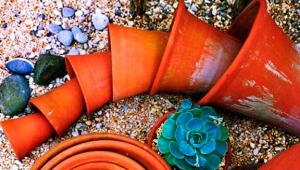 We can provide modern shapes, classical styles, terracotta, granite pots, tabletop planters or trough planters. 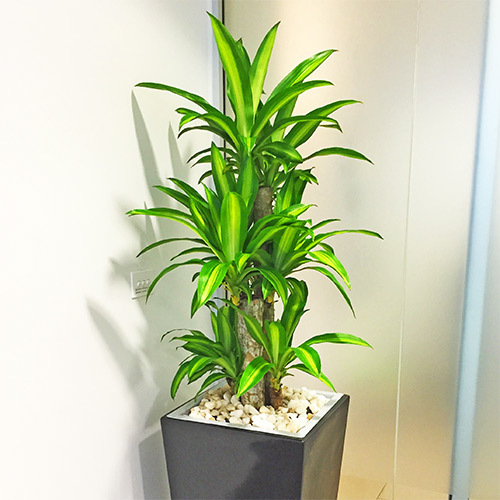 Your plants are maintained regularly by us. 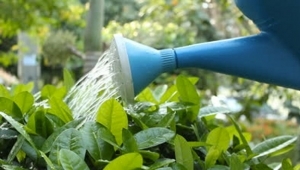 They will be trimmed, cleaned and watered keeping them looking vigourous and attractive in their desired position. 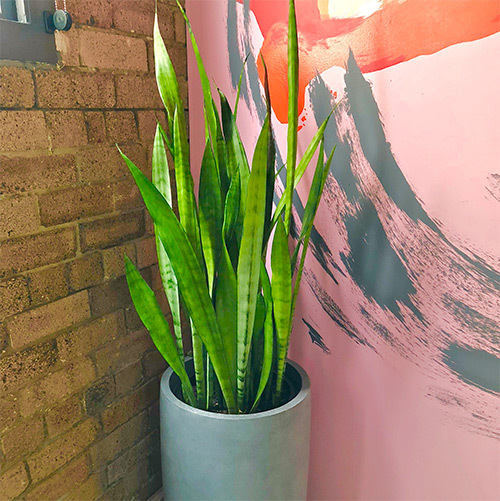 PlantsSome of the plants we have available. Please call 1800 84 22 99 or use the contact form below for any enquiry you may have.